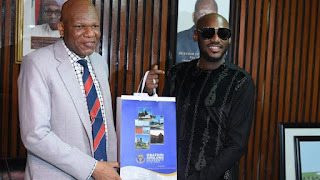 The Obafemi Awolowo University on 15th of March, 2019 honoured legendary singer, 2face Idibia with an award to appreciate his contribution to the growth of the Nigerian music industry and as well as his achievements. 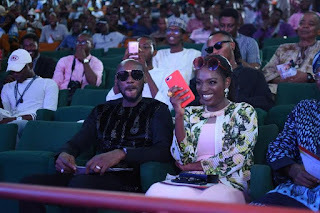 The singer was presented with an award of "Fellow of the School of Music" by the music department of the university at the department's 1st public lecture and fellowship award, making him the first ever recipient of the award. 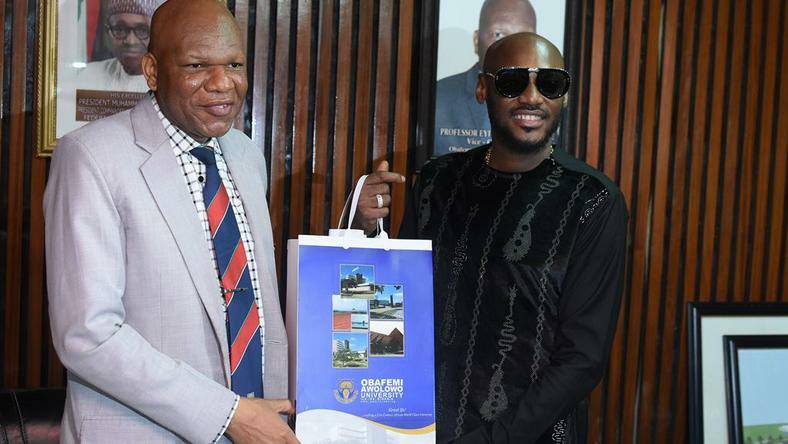 Receiving the award, 2baba said; "Being the torch-bearer for the new pop movement is a role I do not take lightly. And I am honored to have been found worthy of such noble albeit enormous responsibility."